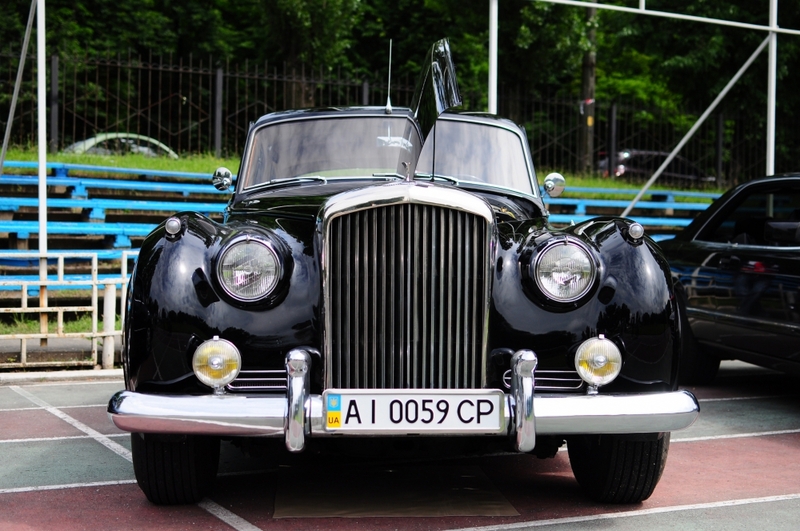 The first festival with unique atmosphere OldCarLand, exclusive cars and solar mood held August 3, 2014 at the stadium Kiev National University of Construction and Architecture on the street. Education Called Old Car Fest. 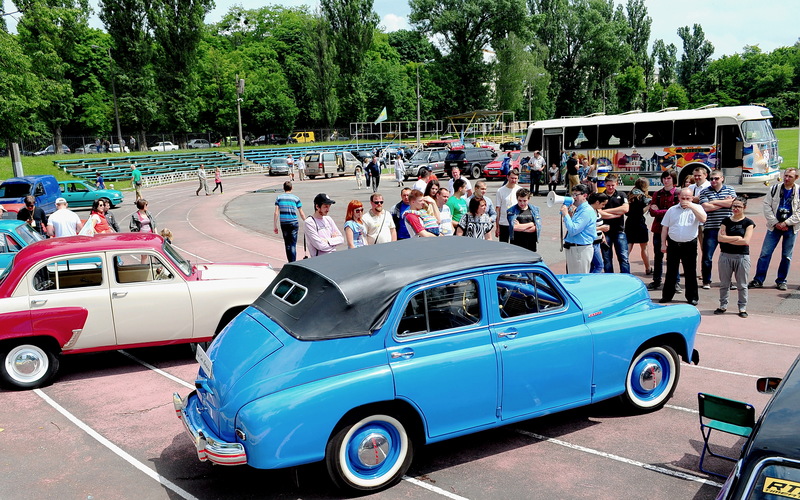 The owner of the “KOEBUS project” Vadim Navrotsky and Pavlo Lozovenko, the president of the club of technical classics Oldsarservice, organized their automotive holiday. More than 200 cars from all over Ukraine came to the stadium. Among them were not only known Soviet models, but also German, American, English, French, Italian, and Czech. For the first time in Kiev from Zaporizhia brought the only Rolls-Royce Phantom II in Ukraine in 1929. This is one of the most expensive cars of the exhibition. Experts estimate its value of $ 1 million. 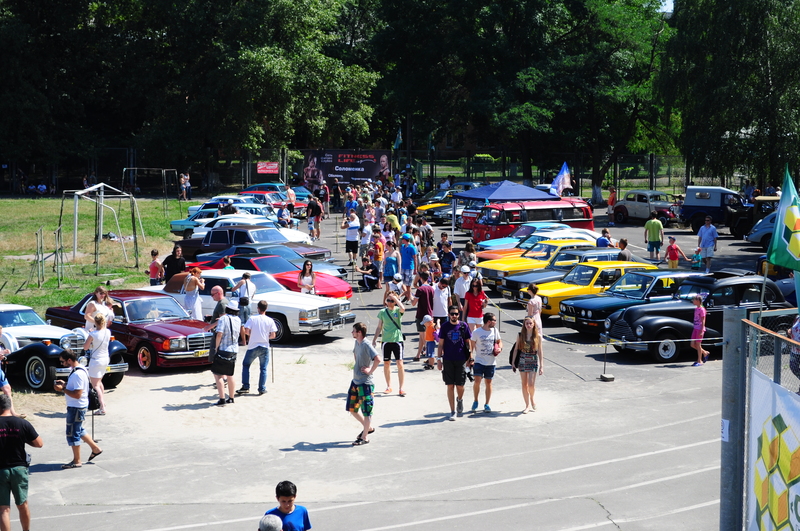 The festival also featured a restored 1967 BMW-2000 with an automatic transmission and the world’s most powerful Cadillac Eldorado cabriolet of 1972 with an engine capacity of 400 horsepower. “It was important for us that this was not a strict exhibition. Old technology, and a bright spiritual event with a special atmosphere. And he succeeded. 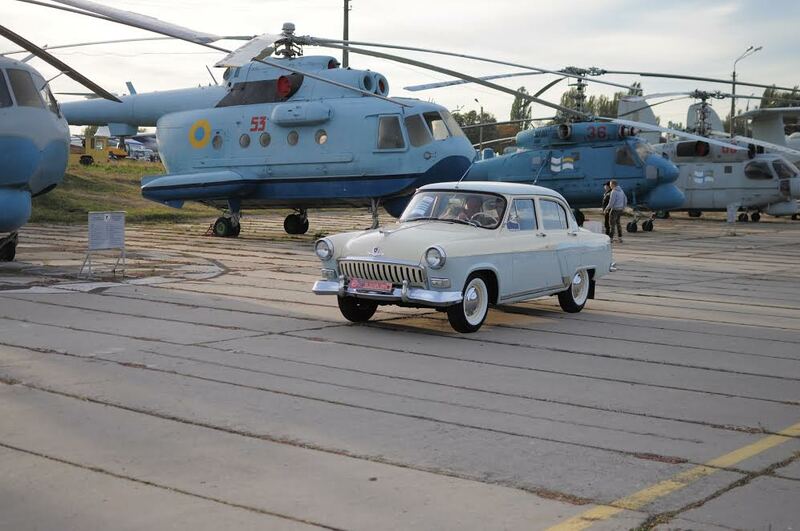 Satisfied with the loss of all – both visitors and owners of old cars “, – said Vadim Navrotsky then. From 2015, the festival changes the name to OldCarLand, locates and moves to a different level. A huge area of ​​State Aviation Museum on 14 hectares area, positive feedback from participants of previous events and organizers crazy desire to do something that has never been done, promote a new stage in the development of the festival movement in Ukraine. Since then, the event lasts more than 2 days, is held twice a year, and its organization attracts more than four dozen people. With each subsequent festival, the amount of technology increases. For example, in the autumn of 2016 came to OldCarLand 707 machines, and in spring 2017 – 911. In the restaurants started to work, children’s zone and powerful professional music scene. Greater interest is shown by the guests of the festival and media representatives. The past of the festival came to us more than 40 thousand visitors and more than 60 journalists. OldCarLand went beyond the festival in the direct sense of the word. The team of organizers participates quarterly in projects related to the popularization of automotive history and tries to bring the movement of technology lovers to a new level. In November last year took part in celebrations on the occasion of motorists in Kiev on Kontraktova Square, in December and March had a day open door to the future Museum of Transport, participated in the women’s rally in the capital Khreshchatyk, were active participants and winners in the race for vintage car during Holding the “Leopolis Grand Prix” in Lviv, organized a series of the largest parades of ancient technology capital.